This charming home includes an open floor plan with high ceilings in the living area and split bedrooms. 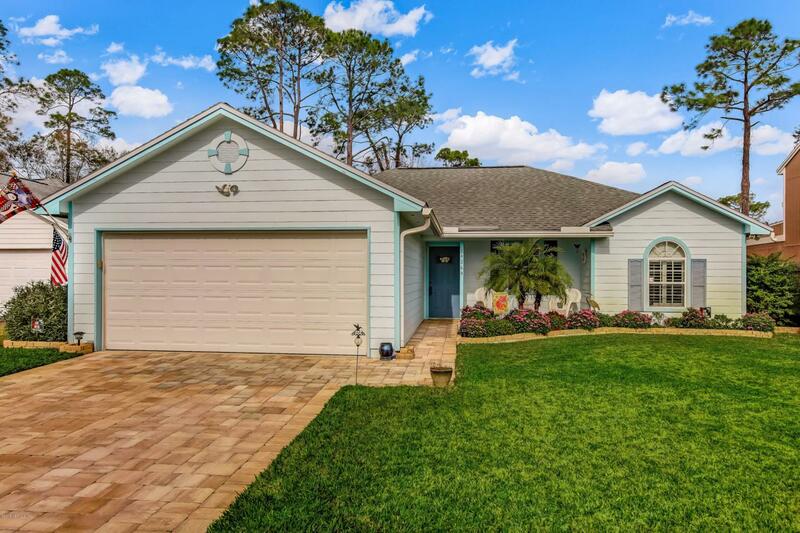 Many upgrades include granite kitchen countertops, fully remodeled bathrooms, wood floors in main the areas, plantation shutters, and ceiling fans throughout. Large sunroom with windows adds living space and includes a jacuzzi to relax year round. 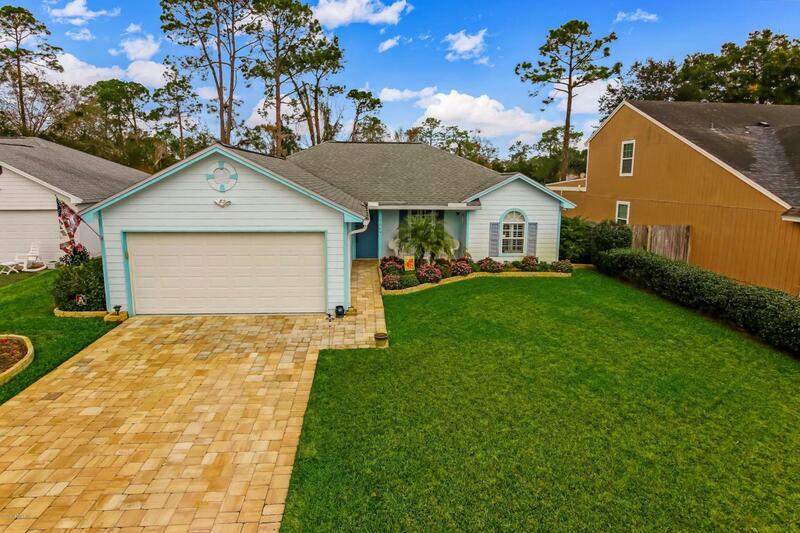 Cul de sac lot has been featured Yard of the Month and low maintenance backyard is fully fenced, has raised garden beds, and still plenty of green space for kids and pets. 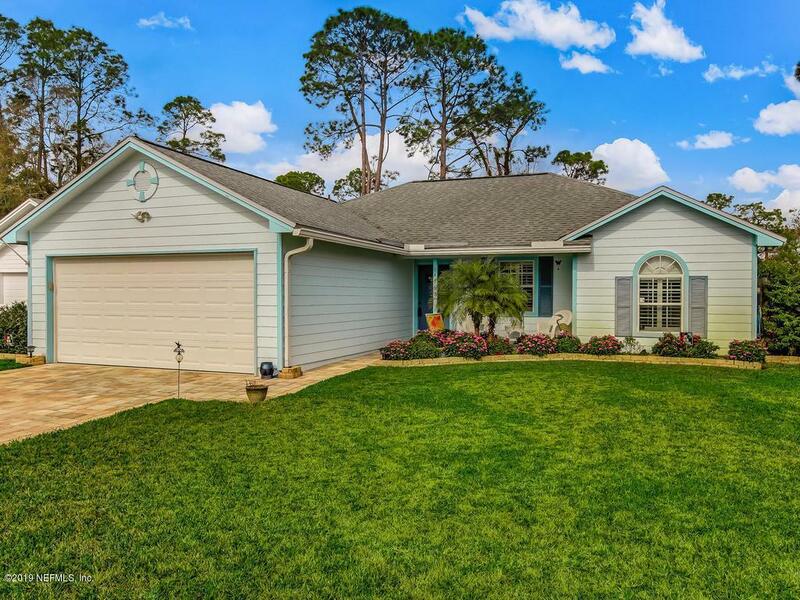 Well-maintained with many upgrades including AC, roof, re-piping from copper to PVC, increased attic insulation for energy efficiency, paver drive, heavy duty garage shelving with workbench, and includes a 1 year home warranty. 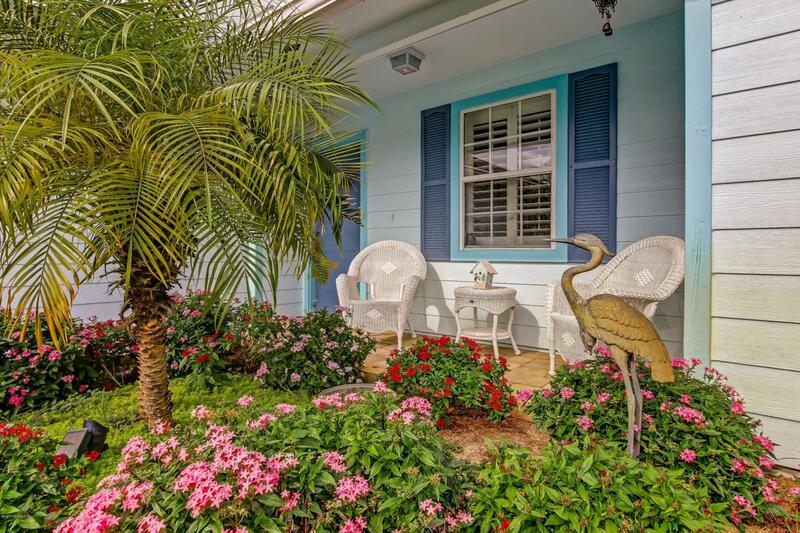 Close to the beach, shopping and Mayo Clinic.